Sinner’s marriage of Dark Souls and Shadow of the Colossus features a unique, devilish twist. How successfully does it both emulate and differentiate itself from FromSoftware’s offerings? 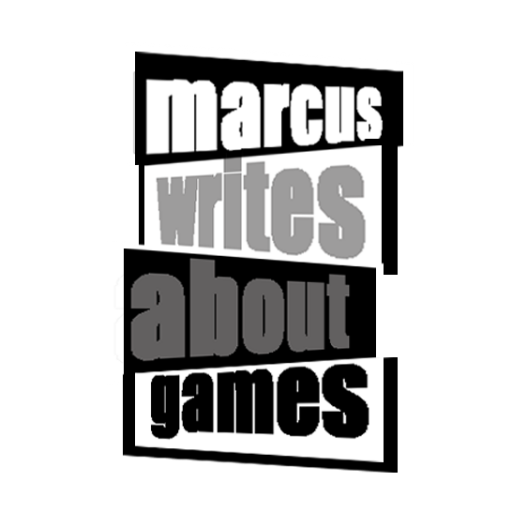 Check out the opening paragraph from my review, then follow the link at the end to Gaming Historia for the full article. Enjoy!